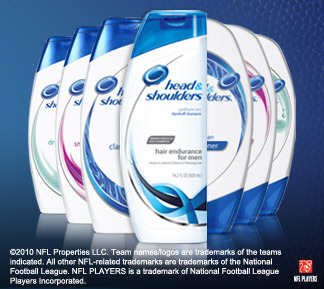 P&G offers terrific sample and coupon opportunities, including this free Head & Shoulders sample. Enroll with P&G and you'll have the opportunity to select from several samples and mailings. I have already received this particular package in the mail, but you can still order yours today if you haven't already. I'm fairly sure that the next offer will be starting very soon, so if you get in now, you can get this offer and turn around to sign up for a new one before you know it. Click here to get your samples and coupons.